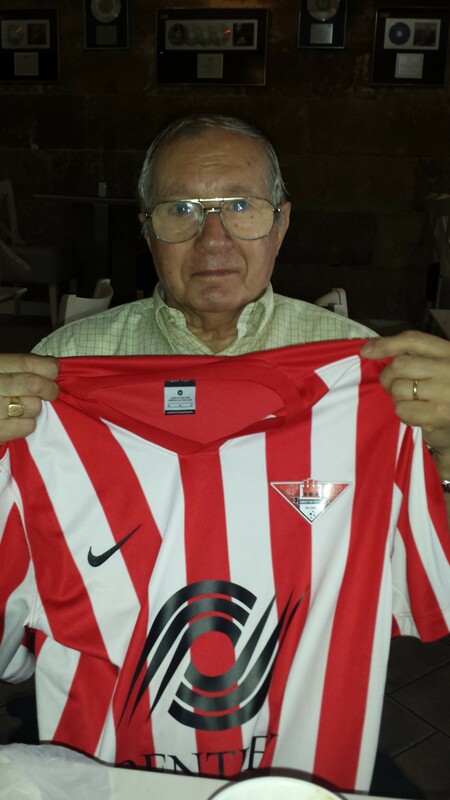 Adolfo Ramirez is a well known and well loved football personality here in Gibraltar. He has had a long, established career in the game as player and manager. He is a recognised Gibraltar United Legend and we are very grateful that he took some time to talk to us. Adolfo began his playing career with Shamrock FC until the end of the 1953 season. 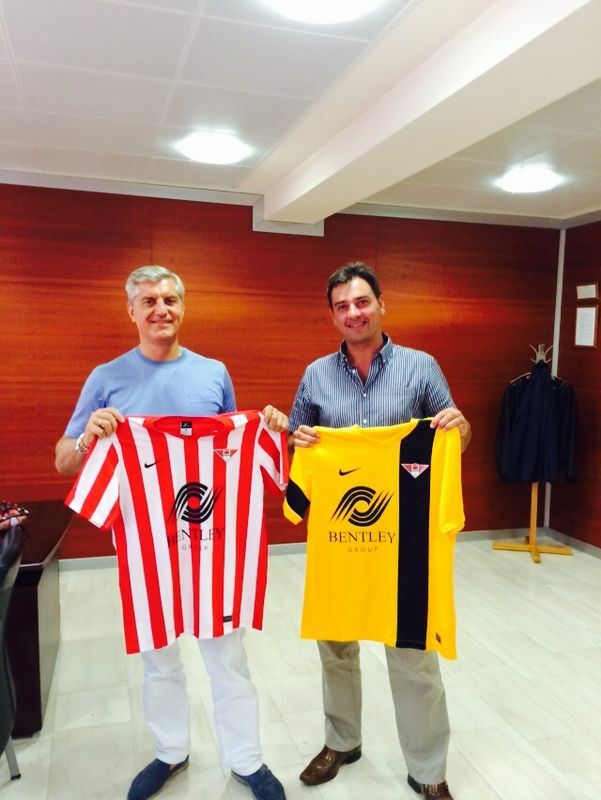 He then joined Gibraltar United who went on to enjoy a long period of success. Adolfo remained with the club until 1966. He then proceeded to help found Lions FC. More recently Adolfo is more well known for his stint as GFA manager between 1994 and 1997. Indeed, he was at the helm during the successful Island Games held here in Gibraltar achieving the silver medal in front of the home support. Adolfo reminisced about his time with the club. He told us he decided to join as his brothers also played for Gibraltar United. 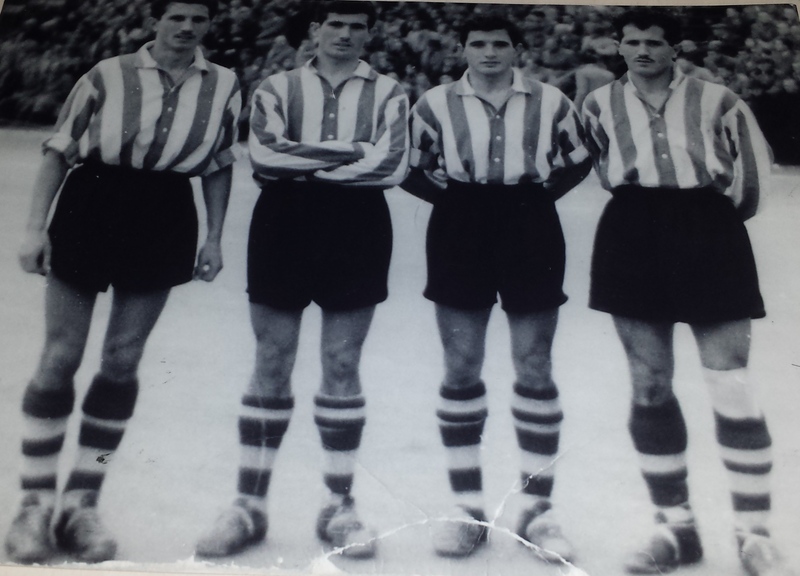 Pepe and Jaime Ramirez already played for the club and later his brother Frank also joined Gibraltar United.Indeed it was the first time that four brothers played at the same time for the same club and the GFA selection. Among his many memories and anecdotes from his time as a Gibraltar United player several were at the forefront of his mind. He fondly remembers the different clubhouses at Bombhouse Lane, Turnbull’s Lane and the 1772 Club. His team mates like F.Felices and H.Fabre, ” the best dribbler Gibraltar has ever seen” in his own words. He was very proud of a 4-0 victory over Desportivo Fairense, the Portuguese Division 2 Champions at the time. There was certainly a glint in the eye as he recalled these matches of yore. Likewise, Adolfo was keen to stress that at his time at Gibraltar United the club remained undefeated every time the club participated in a trophy that pitched the League Champion against a team made from the Rest of the League. He told us that the club’s original name was Gibraltar United Social and Athletic Club and that it was so named because due to the Evacuation during WW2 and the emigration of lots of players as a result, it was decided to form a club for those players that stayed behind hence the name Gibraltar United. Its first Presidents being Mr Henrich and Mr Danino. He also reminisced about his time as manager and how Mr Pepe Asquez kept the club going, later the baton passing on to his son Kenneth. But perhaps the memory he was proudest of was the 1959-1960 season when Gibraltar United went undefeated through the season and won a total of 11 trophies. Illustrious names in Gibraltar’s football, Prince of Wales, Britannia FC, Europa FC and Rosia Rovers (now St Joseph’s FC) were brushed aside as Gibraltar United, with the Ramirez brothers reigned supreme. 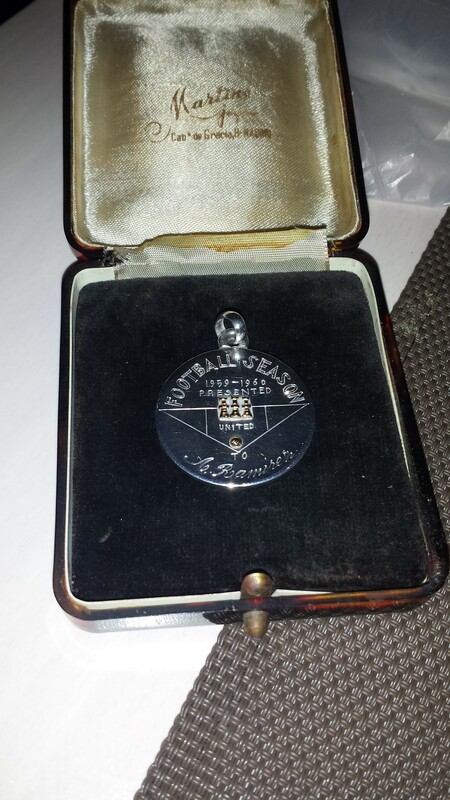 Indeed Adolfo brought a specially minted medal presented to each member of the squad that season; each also engraved with the recipient’s name and club crest. Reverse of 1959-1960 commemorative medal showing club crest and Adolfo’s name. We also touched upon contemporary football matters and Adolfo expressed his desire for Gibraltar to put up a good show against the stern opposition coming their way! In conclusion Adolfo approved of the club’s return and he was visually emotional when I handed over a shirt for him to pose for. An invitation was extended to Adolfo to attend our first official match of the season on the 17th September against Gibraltar Phoenix. Indeed in his own words, “it is a dream of mine to see Gibraltar United once again on the pitch.” So hopefully we will see him down at Victoria Stadium. A massive thanks to one of our ‘viejas glorias’ for his time. Mr Cherepakhov, Chairman of the Bentley Group, our main sponsors with club President Paul Collado presenting our new kits for the forthcoming season. We channel the traditional red and white stripes of the old Gibraltar United while our away strip is a bold yellow and black ensemble. Our players will be wearing these proudly throughout the season as they battle it out the pitch.